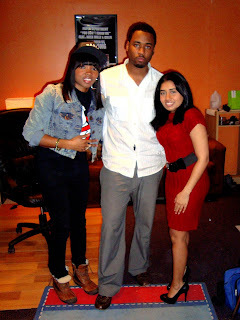 Home / celebrities / entertainment / Music / Philly / Young PR Professional has Big Plans for Philly's Entertainment Industry! 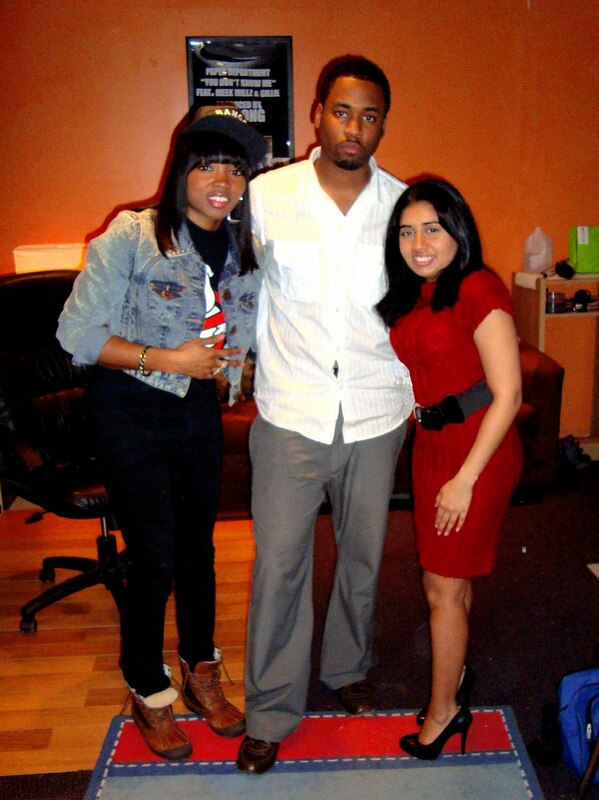 Young PR Professional has Big Plans for Philly's Entertainment Industry! Philadelphia, PA – Sabrina Ram, President and CEO of Blu Lotus Public Relations, has plans to enliven Philadelphia’s entertainment industry by using public relations to stir things up. Ms. Ram, a Drexel University graduate, wants to turn Philadelphia into a new entertainment industry powerhouse. Like never before, Philadelphia is flourishing and has the opportunity to be a driving force in the entertainment industry. History has shown that Philadelphia artists represented by outside agencies are left flailing in the wind compared to their New York City and Los Angeles counterparts. Rapper Eve, singer Jazmine Sullivan, and rap duo Young Gunz are examples of Philadelphia talent who all outsourced to PR firms and agencies outside of the Philadelphia area. I'm going to build a green automobile powered by sunshine and smiles.